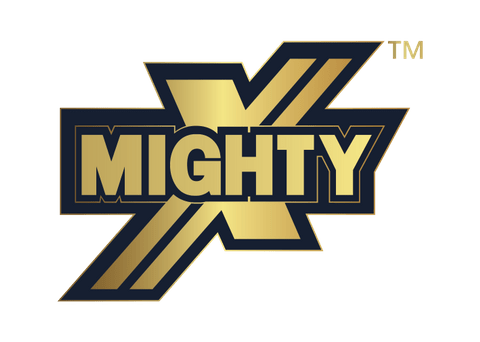 (Checked on 20 Apr, 2019) Get Flat 15% Off on MightyX Power Whey Protein. Click to view the offer the landing page. No coupon code required for this deal. Buy Now!! !